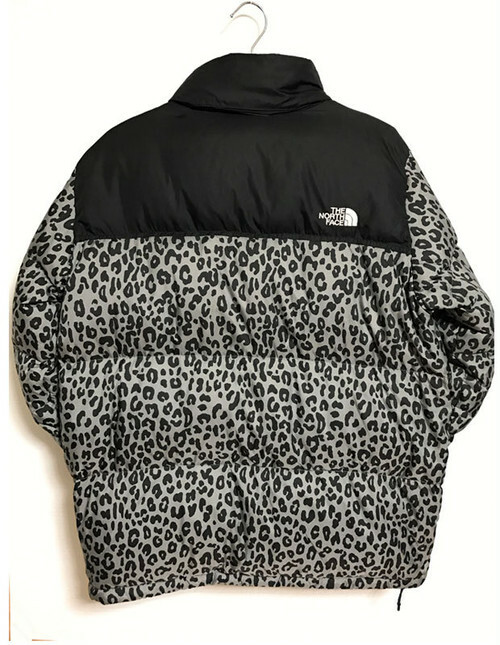 Supreme×The North Face Leopard was released in 2011A/W. It features leopard print on the Nuptse Jacket. 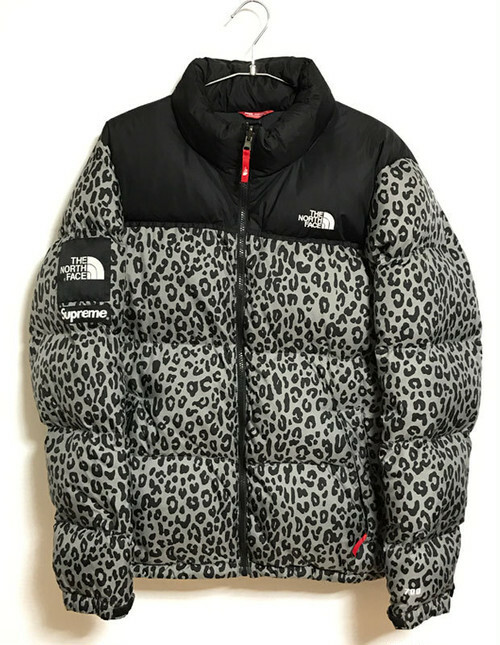 This model is one of the best North Face collaboration. 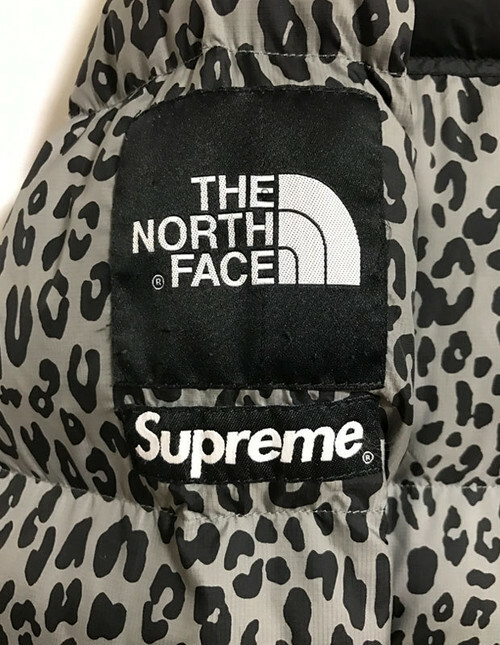 Regularly used. and looks used. Possibly with flaw.